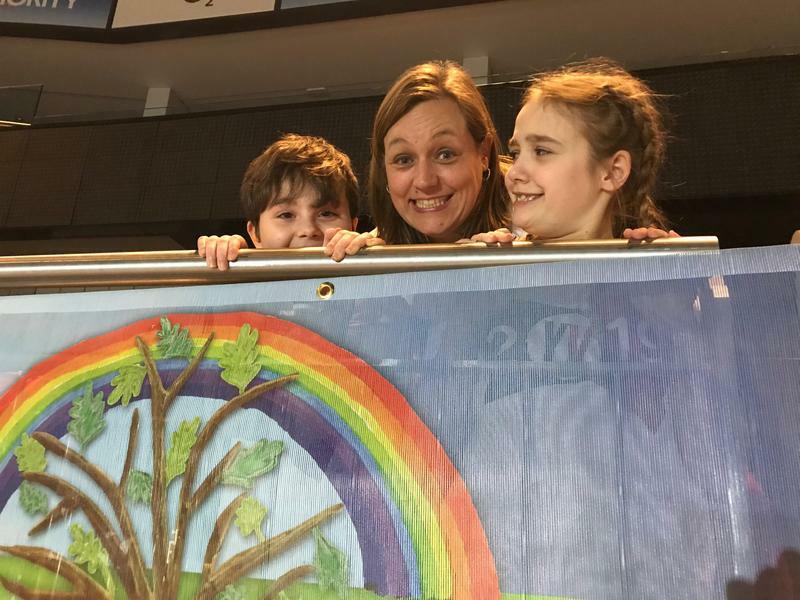 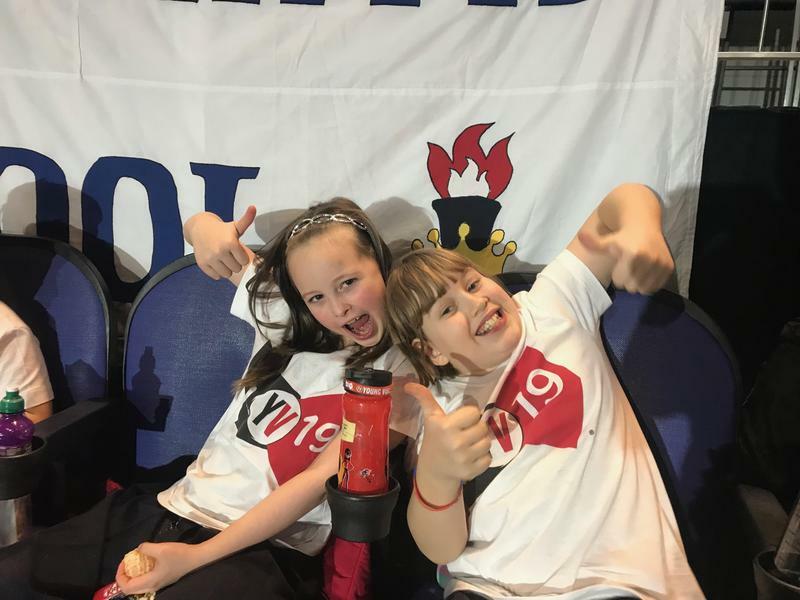 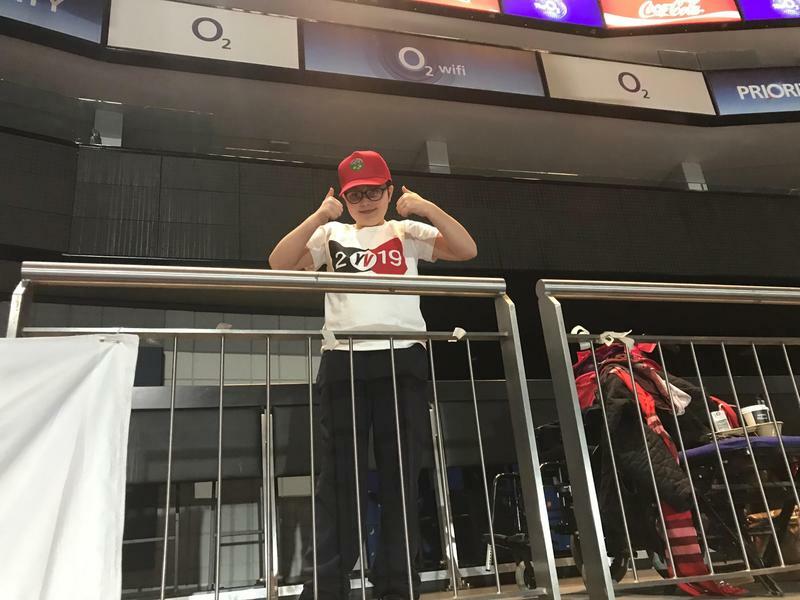 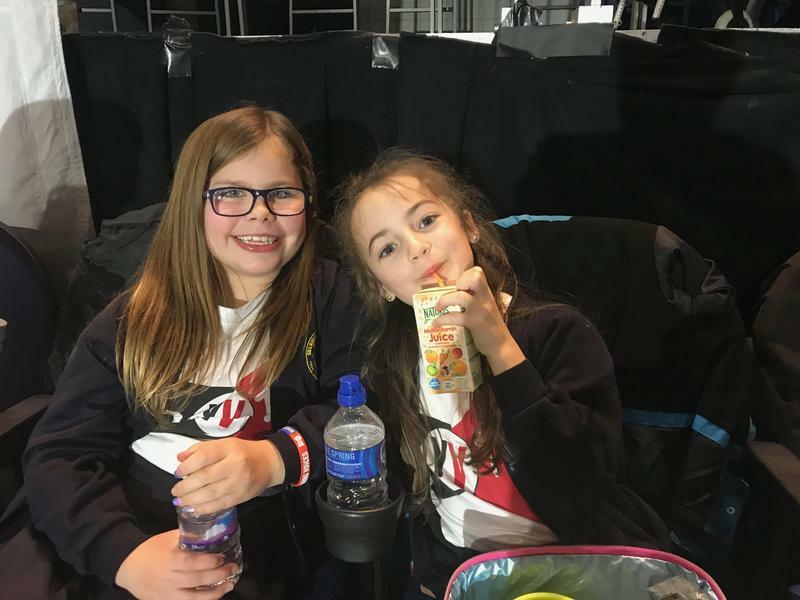 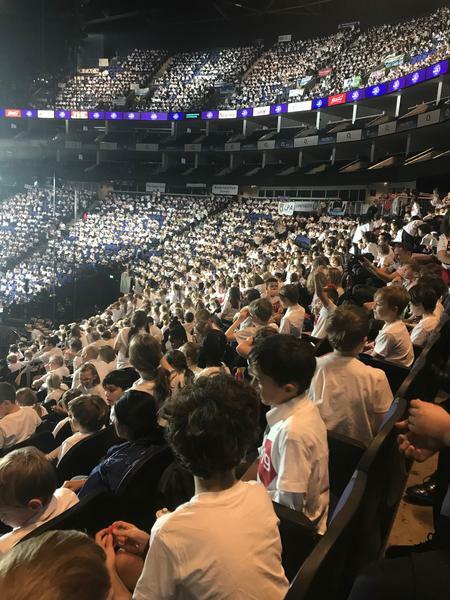 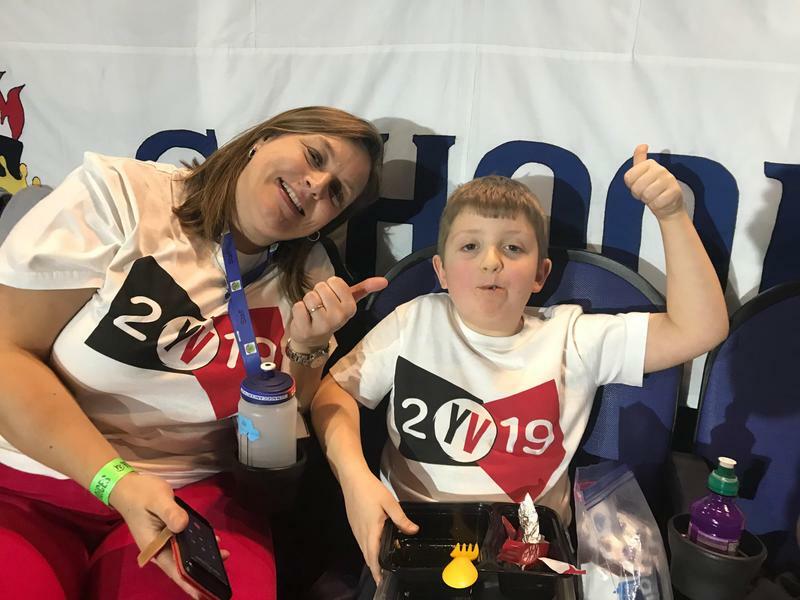 On Wednesday 30th January 2019 Mrs Burton and Mrs Woodgate took the wonderful Selsted Choir to the O2 in London for the Young Voices Choir. 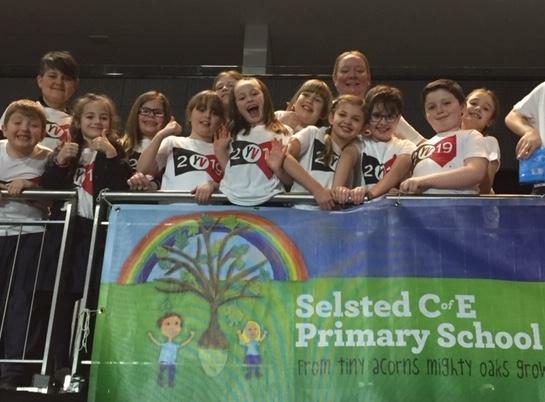 Our 12 children joined over 8000 other children to form a phenomenal choir for the evening. 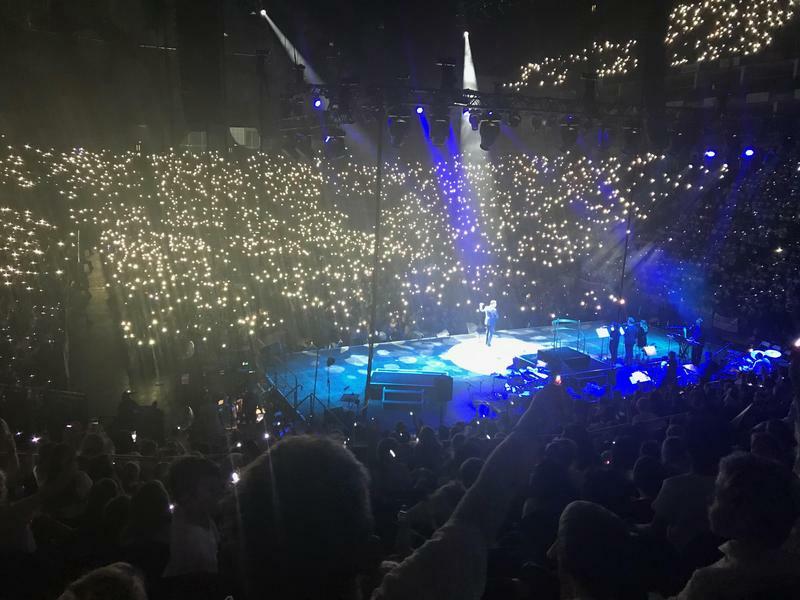 It was the most amazing show with singing and dancing. 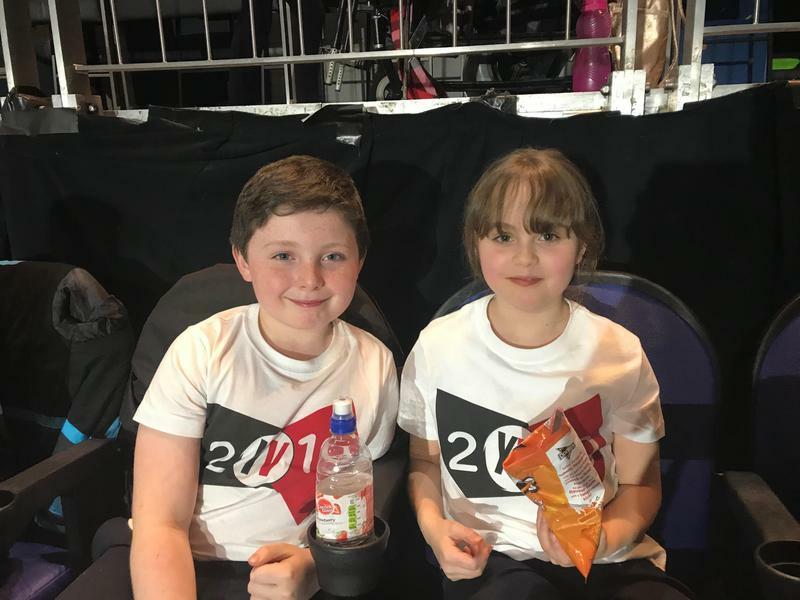 Thank you to the children and Mrs Burton for all their hard work in learning the songs.